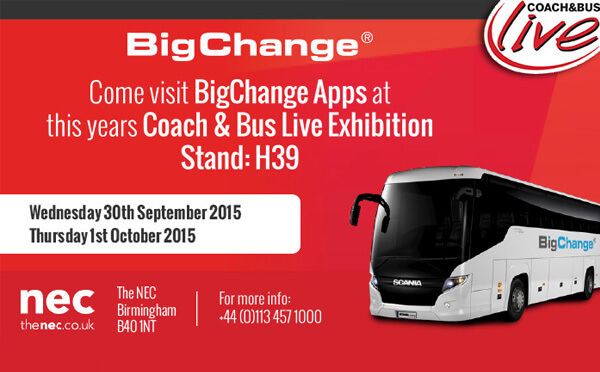 Leeds, UK, 25 September 2015 – BigChange Apps is exhibiting at this year’s Coach & Bus Live show that is taking place between Wednesday 30th September and Thursday 1st of October 2015 at the NEC in Birmingham. You’ll find us in Hall 18 on stand H39. 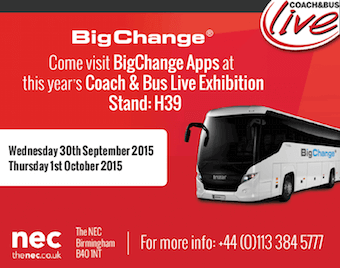 Leeds, UK, 25th September 2015 – Coach & Bus Live is taking place on 30 September – 1 October ’15 at the NEC, Birmingham and is the major domestic showcase for the bus, coach and passenger transport technology sector. 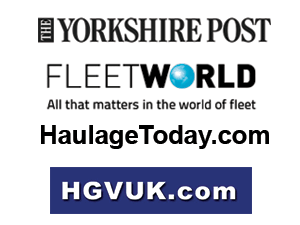 Leeds, UK, 21st September 2015 – Entrepreneur Martin Port isto install 100,000 SmartWitnessin­vehicle CCTV cameras over the next three yearsin a bid to help clients reduce costly insurance claims. 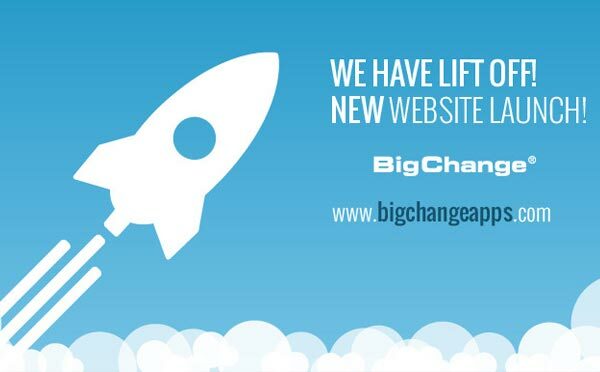 Leeds, UK, 08 August 2015 – Cardinus Risk Management explain why safety comes first with JobWatch powered by BigChange. Leeds, UK, 4th September 2015 – Our JobWatch and JourneyWatch products have evolved with lots of new functionality.